Kim Jin-woo cast for JTBC "Can't Take it Anymore"
Actor Kim Jin-woo has been cast for the new JTBC drama "Can't Take It Anymore". 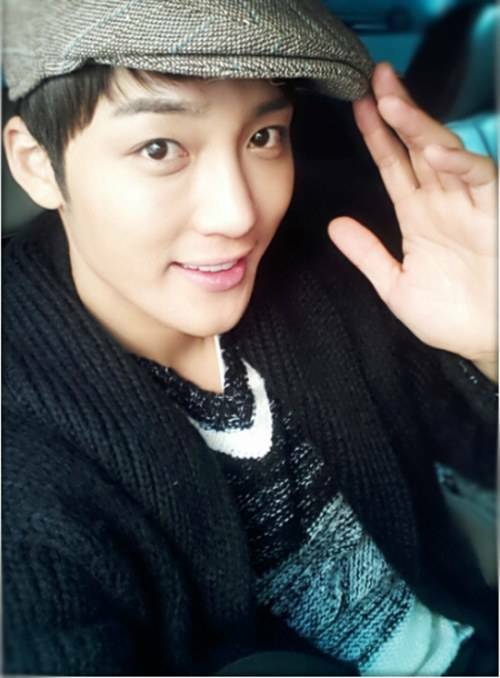 Kim Jin-woo takes on the role of Jo Seong-woo. He dreams of a dreamlike honeymoon with Seon-joo (Lee Yeong-eun) but faces his in-law's getting divorced instead. Ki Jin-woo said, "I've done daily dramas before so I know what I have to do. It's a family drama so I should act the way in which the public can relate to. I am already comfortable with the other casts and I think it'll be fun". Meanwhile, "Can't Take It Anymore" revolves around the topic of getting an elderly divorce. "Kim Jin-woo cast for JTBC "Can't Take it Anymore""
Yoo Min-kyu in the KBS "Drama Special - Land of Rain"
Ra Mi-ran to join "Rude Miss Yeong-Ae Season 12"
Song Hye-kyo, "Working with director Wong Kar-wai"